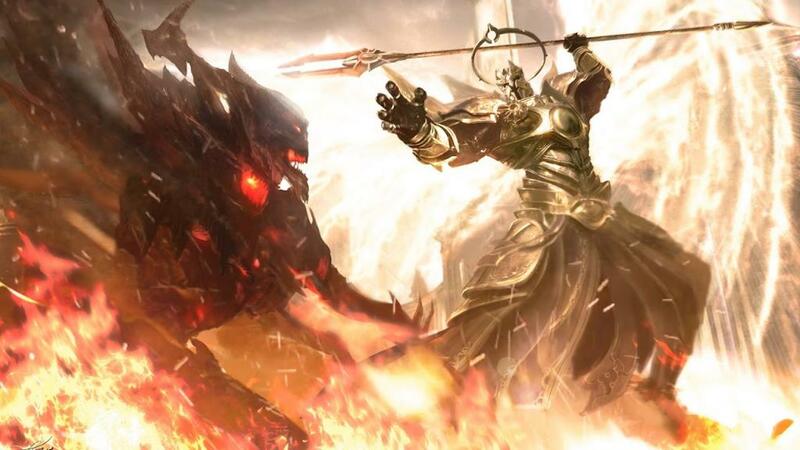 What were some of the coolest moments from Diablo III? What were they like? Though Diablo III is no doubt an action-RPG, that’s not to say that it didn’t have some pretty cool story moments. 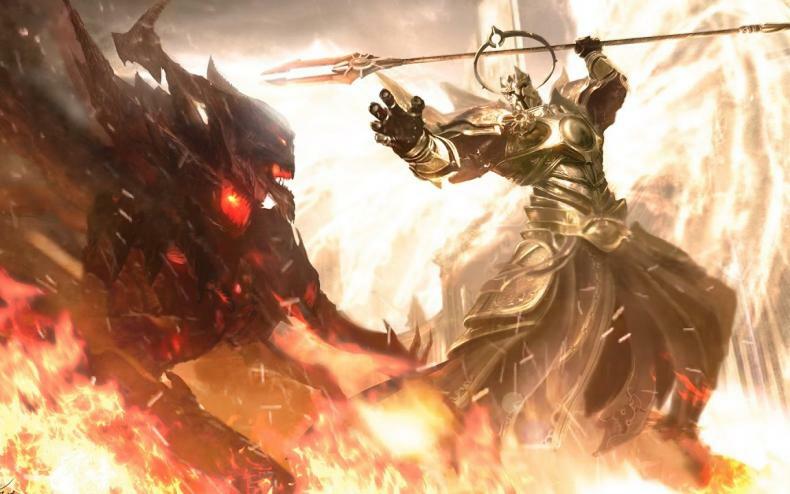 One of the biggest ones was the fight between Imperius and Diablo, which was not only rendered in the classic Blizzard style, but it was just plain cool. You can watch it below and relive the epic confrontation.